The Winter Ferrosi Hoody brings the luxury of insulation without all the bulk. Whether you're heading up the mountain or down the street, the lightweight soft-shell fabric won’t weigh you down. 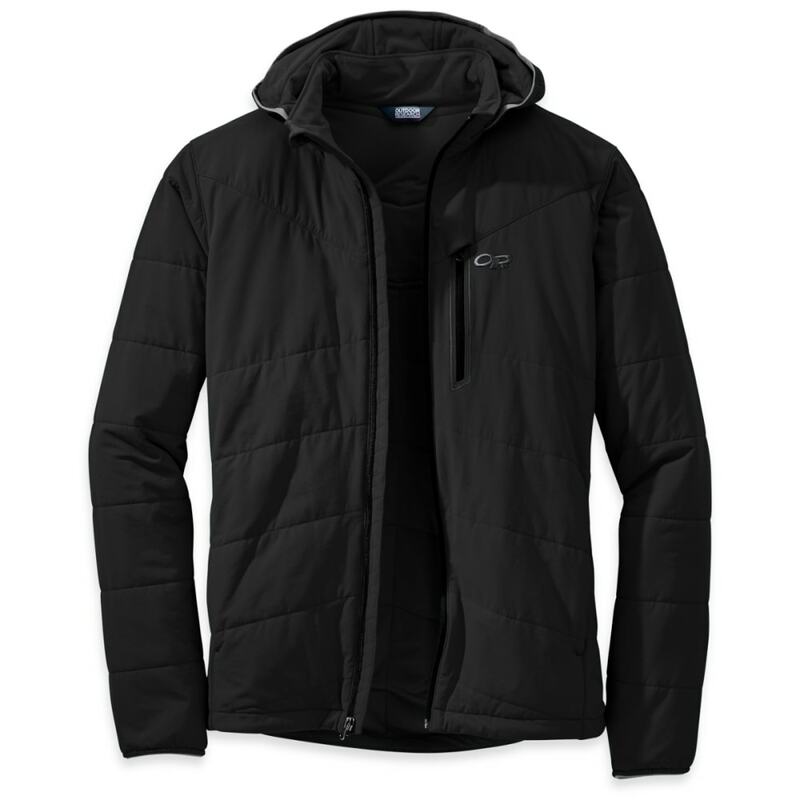 A stand-up collar and internal front stormflap work with Thermore insulation to fight the chill of snow, sleet, rain, and wind.